Sometimes, life calls us in new directions. Wherever you’re headed next, and however you want to live, we promise to help you land on both feet. 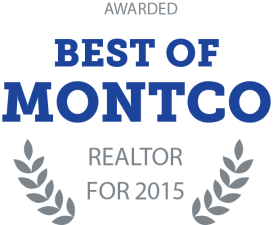 Looking for the best in Bucks & Montco realty? The Paul Augustine Team consistently ranks in the Top 1% of all U.S. Realtors by performance. Dream Houses aren't just for dolls. Our team of county natives and nationally recognized property experts has perfected the formula to help you sail smoothly from wish list to move-in day. Count on us to be your tour guide as you shop, your advocate in negotiation, and a neighbor you can turn to well beyond settlement. Last year, homeowners who listed with The Paul Augustine Team sold 60% faster, and closed for an average of $12,000 more, than the rest of the Real Estate market. When you're ready to sell, The Paul Augustine Team won't take a backseat: Count on us to make your property visible to qualified buyers to get you on the fast track to settlement. 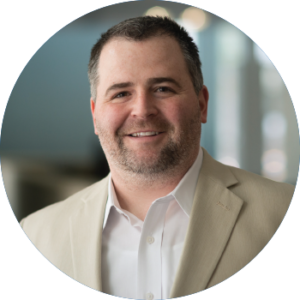 Whether you want just a quick flip or to add to your portfolio of long-term investment properties, you can rely on The Paul Augustine Team's pragmatism to guide you toward sound, responsible real estate investment decisions. Our role is to help you identify properties that will help you achieve your strategic investment objectives. Our enterprise blends business acumen with a tradesman’s level of discernment. We use our knowledge and practical skills each day to advocate for our clients’ goals, maximize their investible assets and secure whatever’s in their best interests. No doubt about it, our approach is a departure from most realtors. But it’s worked: 95% of our business comes from repeat and referred clients. Exclusive local offers and listings, delivered monthly by email.